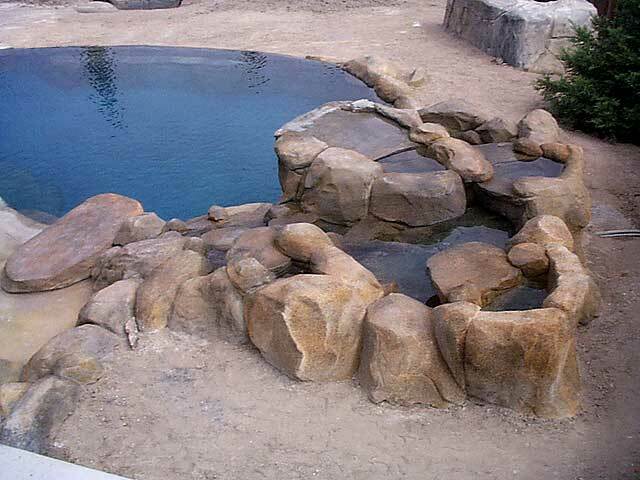 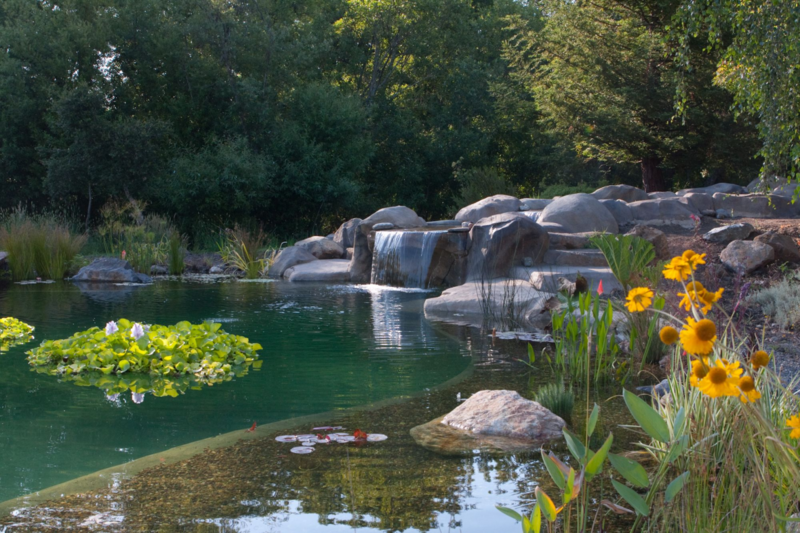 Rock Making and Coloration – Gary McDonald and Son Inc. 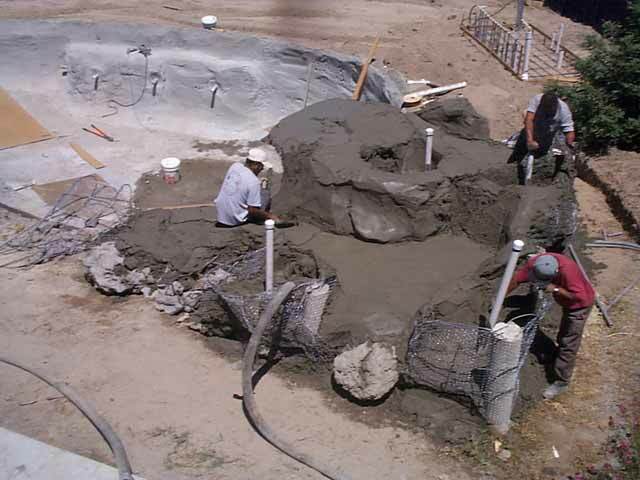 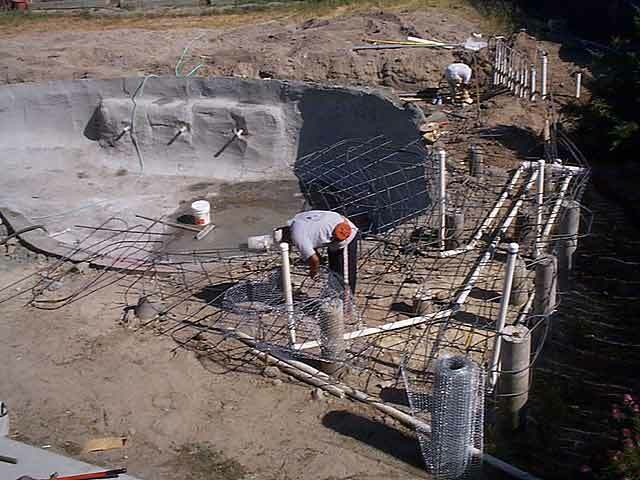 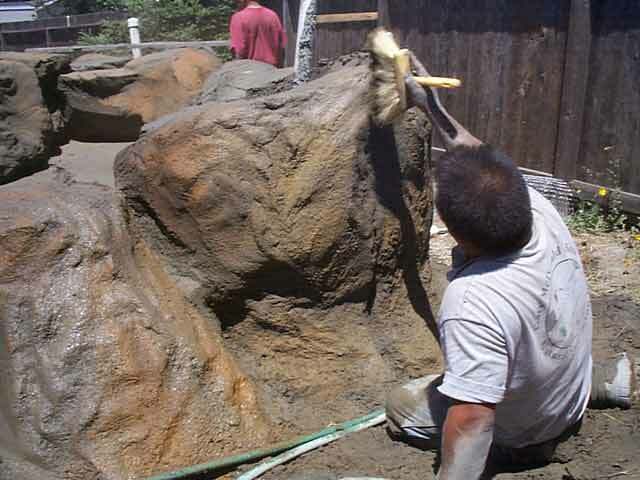 The process consists of pouring concrete, sculpting it, then embossing the formed rock with foil, rubber molds or brushes. 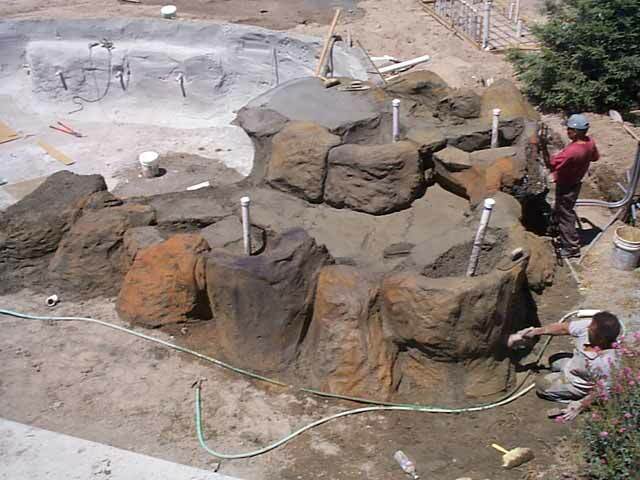 The final step is a color process in which several layers of pigments are applied to achieve the final effect of natural rock.